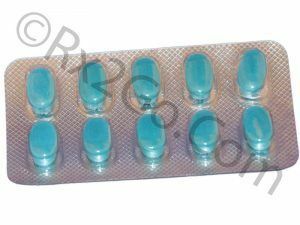 Buy Piracetam Online to be used in senile dementia and confusional stages of old age. 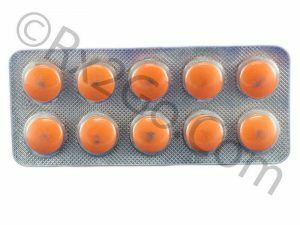 Piracetam is the active ingredients found in Breinox, Dinagen, Lucetam, Nootropil and Nootropyl. 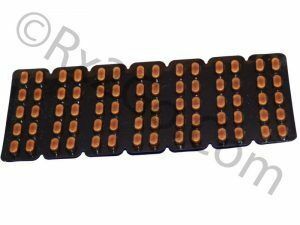 Buy Orlistat Online to be used for weight loss. 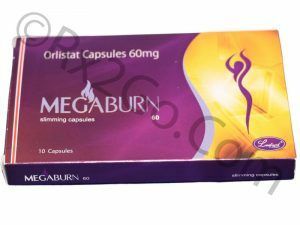 Orlistat is a drug that is prescribed to people suffering from obesity. Orlistat is the active ingredient found in Xenical. Buy Montelukast Sodium Online to be indicated for mild to moderate asthma as alternative to inhale glucocorticoids. Montelukast Sodium is the active ingredient found in Singulair. Prednisolone is a selective glucocorticoid, which is used in the treatment of endocrine and rheumatic disorders. 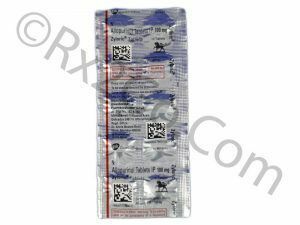 Buy Fluticasone Online to provide effective relief from breathing problems associate with asthma, chronic bronchitis and emphysema. 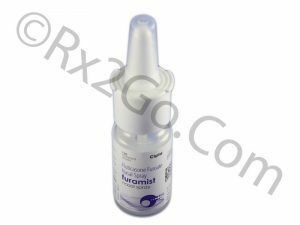 Fluticasone is the active ingredient found in Advair and Seretide. 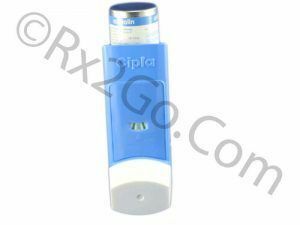 Buy Salbutamol Online to relieve asthma attacks, wheezing, chest tightness or shortness of breath. 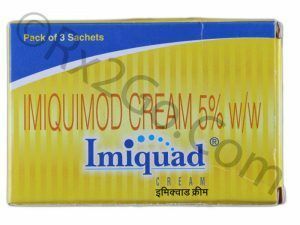 Salbutamol is the active ingredient found in Airomir and Ventolin. Buy Allopurinol Online to be use for the treatment of chronic gout. Allopurinol is the active ingredient found in Zyloprim. It is a hypoxanthine analogue. 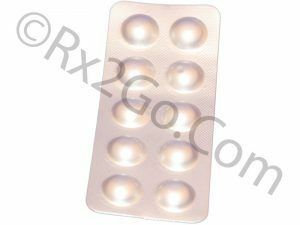 Buy Etoricoxib Online to relieve pain and inflammation with less risk of stomach ulcers compared to NSAIDS. Etoricoxib is the active ingredient found in Arcoxia.